CaraSolva is always looking for ways to help your organization improve staff performance while increasing work satisfaction, not to mention decreasing employee turnover. A well-supported staff means a more productive team who provide better attention to your clients' health outcomes. With MedSupport®, your staff is provided with up-to-date, shift-specific instructions to help them accurately meet their daily objectives. Your team stays focused on what matters: your clients' health and happiness. That makes everyone's life better. Insures caregiver access to updated prescriptions. 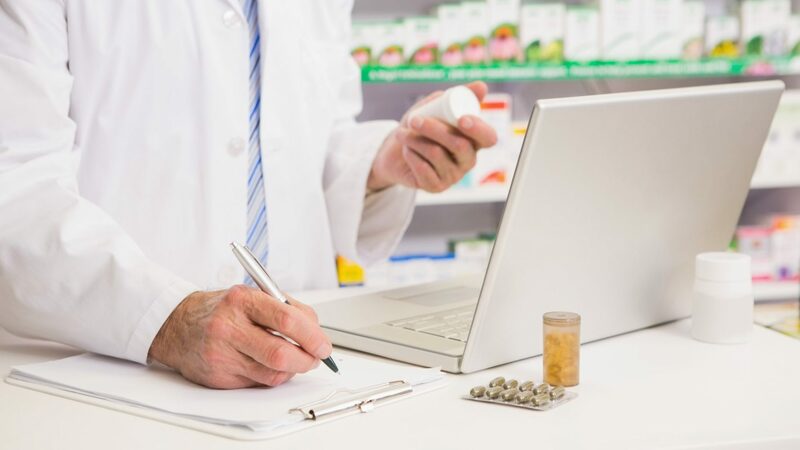 CaraSolva's Pharmacy Interface leads to a reduction in med errors. Allows for easy, accurate recording of quality of life indicators. 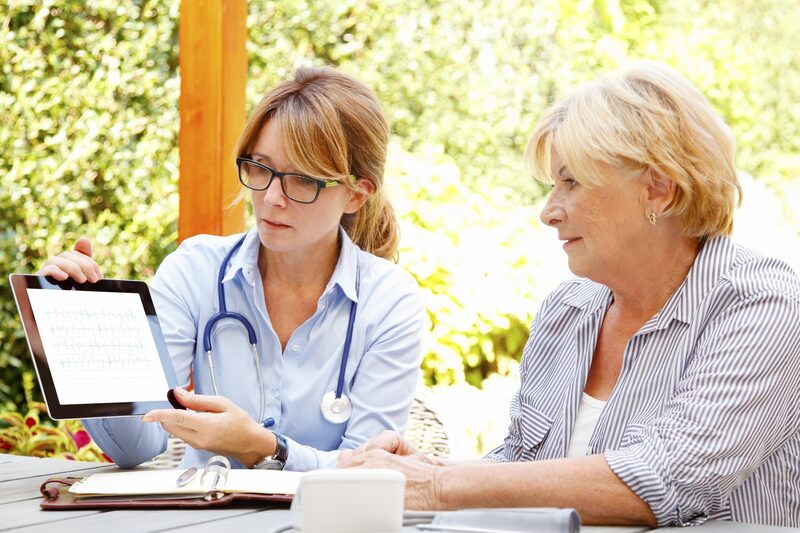 MedSupport contributes to your caregivers feeling more fulfilled in their daily work, while improving overall health outcomes for the folks they care for. Learn more in a personalized demo. See how our intuitive service helps caring professionals do what they do best...make clients' lives better.